Looking to adopt a new hamster? Here's where you can get your next furry friend - in a safe and ethical manner. Want to spoil your hamster rotten with treats? Read this first. While it's ok to give a hamster the occasional treat, you should know what to give - and how much. 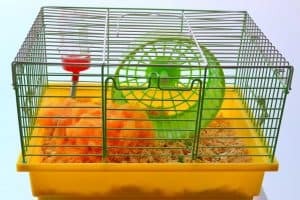 Before you bring your little hamster out of the cage for some playtime, make sure the room is safe for him or her to play in. Here's how to do just that. One of the most important your hamster needs in its habitat? Enough space. Room to move around and enjoy life. But how much exactly is needed? Here's the answer. Playing with your furry little pet can be lots of fun. We have lots of ideas for you on how to do that while keeping your hamster safe. 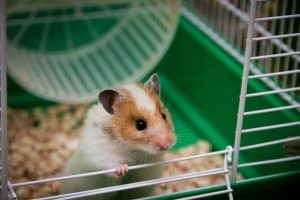 Can I Release My Hamster into the Wild? Thinking of letting your hamster go? Here's why you should find him or her a good home and not abandon them outside. A small budget doesn't mean you can't give your hammy a wonderful cage. 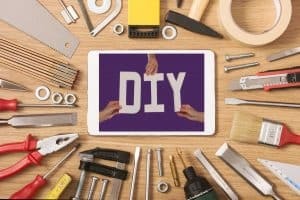 Here's a step-by-step tutorial on creating a great hamster cage from everyday materials. 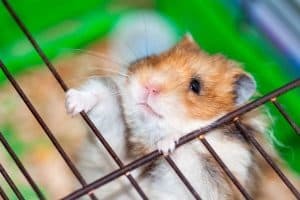 Cleaning your hamster's cage is important for your pet's health and well-being - but how often should you do that? Here's the definitive guide. 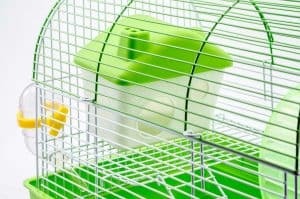 Thinking of letting your little hamster out of the cage? Here's what you need to know first. 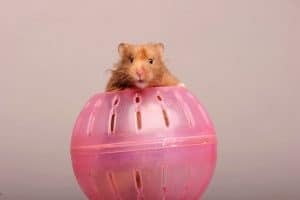 A hamster ball can be a great way to enrich your pet's life, adding exercise and stimulation. But when does that become too much? When should you get the hamster out of its ball?